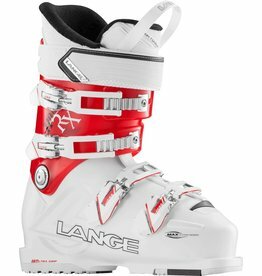 The all-new XT FREE PRO MODEL is designed for our elite-level riders. 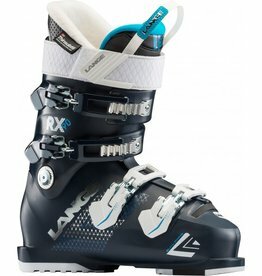 The extension of the award-winning RX all-mountain range, the SX 100 expands our "Choose Your Width" concept to 102mm; ensuring skiers with wider feet no longer sacrifice comfort for real-deal performance. 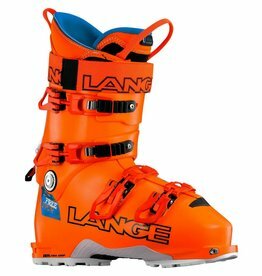 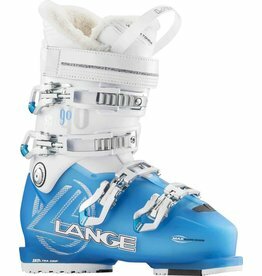 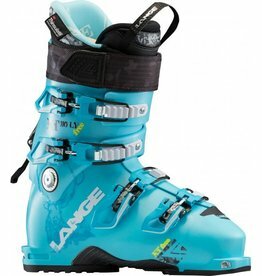 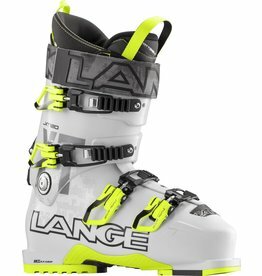 The ultimate high-performance women's freeride boot, the XT 110 W LV combines ski-hike versatility with Lange's legendary downhill performance. 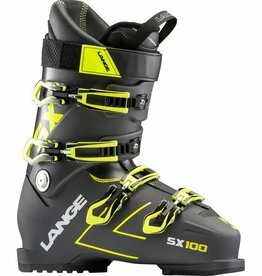 The all-new XT 80 WIDE SC is a real-deal junior freeride boot. 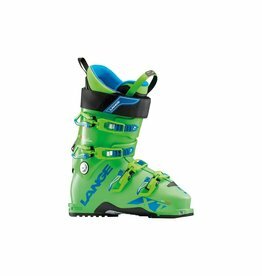 The Starlett 50 is a junior all-mountain boot designed for girls, ages 10 and under. 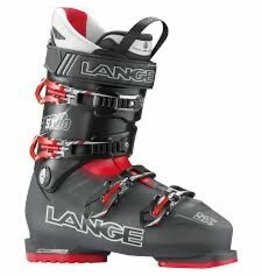 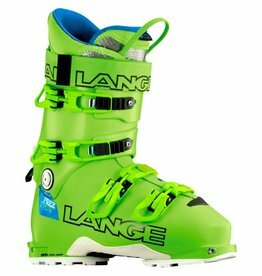 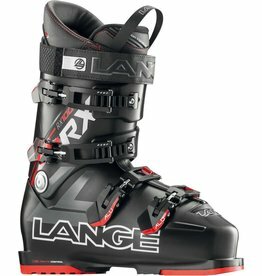 Lange's new RX 100 combines the racing pedigree of RS with enhanced all-mountain features in an exact, comfortable 100mm fit, delivering the ultimate in all-mountain precision, comfort, and performance to advanced skiers. 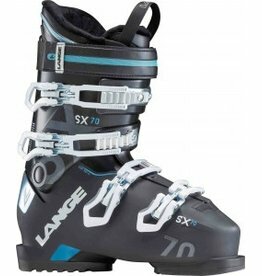 The SX 90 is a groundbreaking, high-performance 102mm all-mountain boot for intermediate skiers. 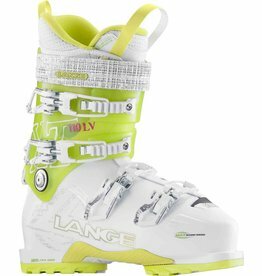 The all-new, redesigned XT 110 W LV is the ultimate high-performance freeride boot with ski/hike versatility for expert women skiers. 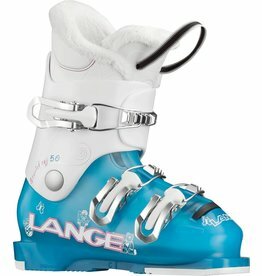 Lange XT 110 W L.V. 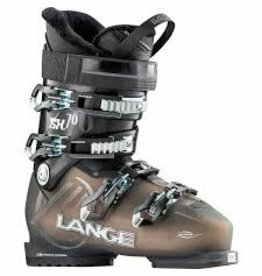 The extension of the women's RX all-mountain range, the SX 70 W expands our "Choose Your Width" concept to 102mm; ensuring women with wider feet no longer sacrifice comfort for real-deal performance. 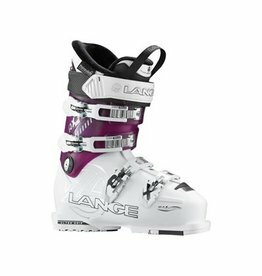 The all-new women's RX 90 W combines Lange's innovative Dual Core shell technology with new women-specific fit and features. 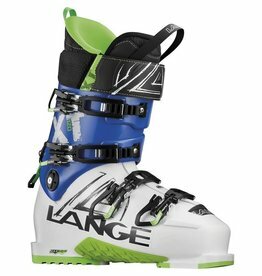 Lange's benchmark fit and legendary alpine performance meet the world of free-touring with the new XT FREE 120. 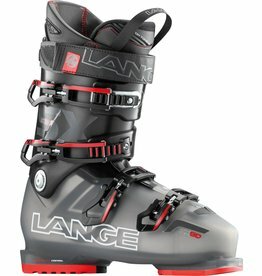 Lange XT Free 120 L.V. 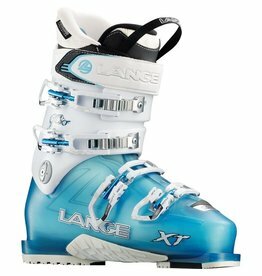 The all-new, redesigned XT 120 is the ultimate high-performance freeride boot with ski/hike versatility for expert to advanced skiers. 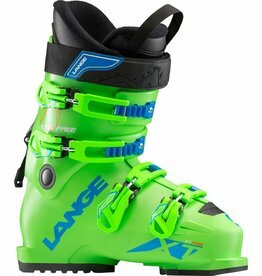 Featuring Lange's revolutionary Dual Core technology and ultra-light Grilamid® construction, the all-new XT FREE 110 W LV is a new benchmark in free-touring weight (1500g) and performance. 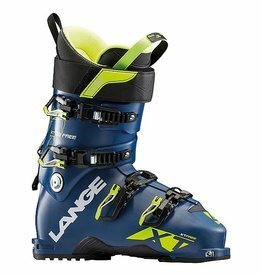 Lange's benchmark fit and legendary alpine performance meet the world of free-touring with the award-winning, XT FREETOUR 130. 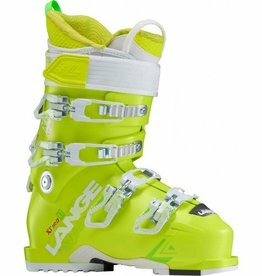 The award-winning SX 90 W is a groundbreaking, high-performance 102mm women's all-mountain boot for expert skiers.